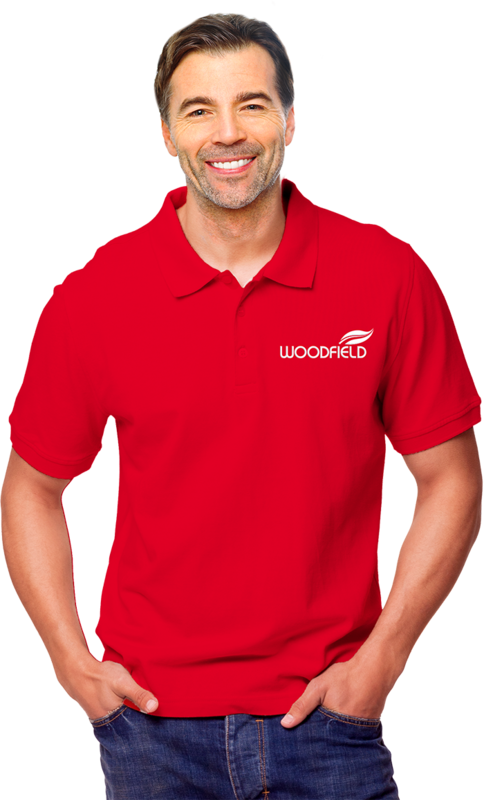 At Woodfield Outdoors, we do it all. 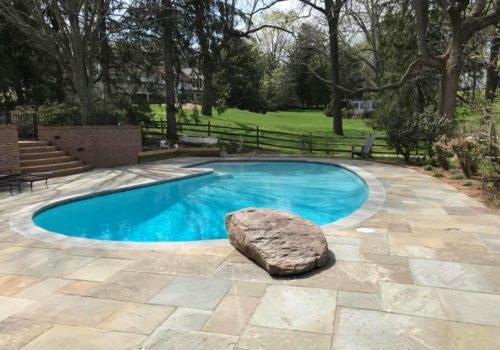 We are swimming pool contractors and a landscaping company under one roof. 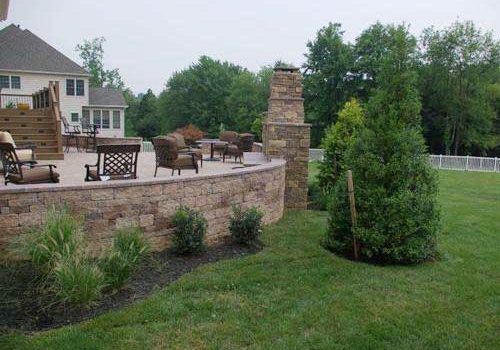 This allows us to deliver everything you need to create your own outdoor oasis. We serve homeowners in the greater Baltimore area, including Baltimore County, Harford County, Cecil County, Howard County and Anne Arundel County. We are the premier provider of a complete outdoor living solution positioned to serve the sophisticated residential buyer seeking a professional team to deliver exceptional design and craftsmanship. 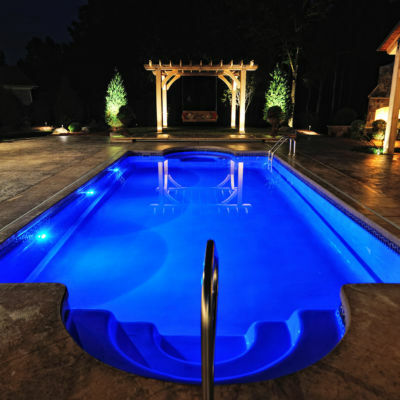 We specialize in the design and installation of inground pools for our residential clients. 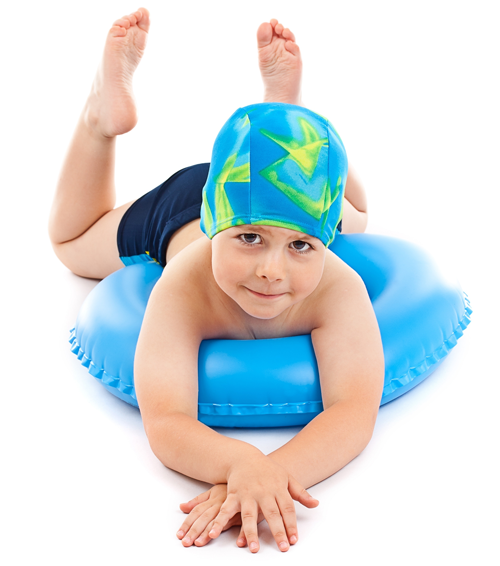 This includes concrete pools and fiberglass pools. Need a salt water pool conversion or a high end Infinity pool? We’ve got you covered. 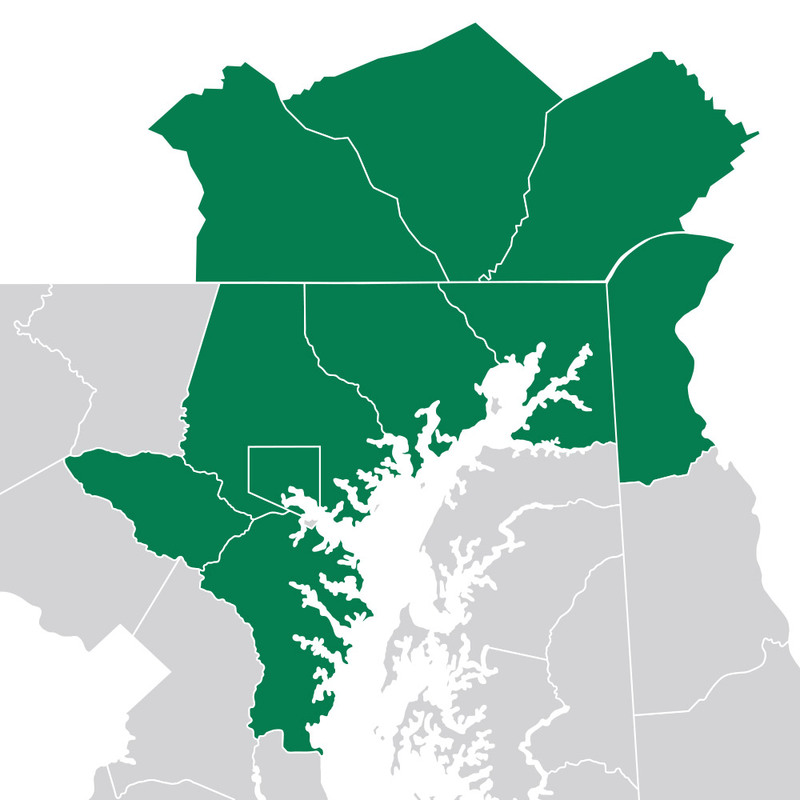 Our landscape design team can overhaul your landscape design or create a custom landscape design for your newly built home. We believe landscape design is both an art and a science, and we bring the two together for one beautiful look. 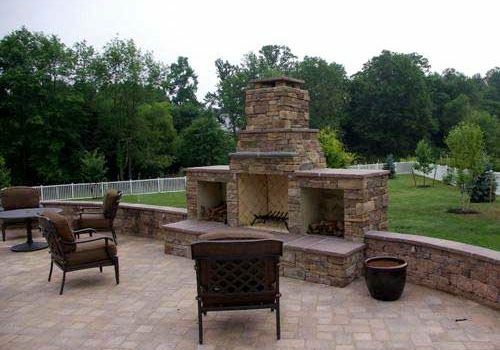 Our Outdoor Living team of hardscape experts and masons can fully design and deliver beautiful patios, outdoor kitchens, outdoor fireplaces, fire pits, and so much more to complete your custom outdoor living space. 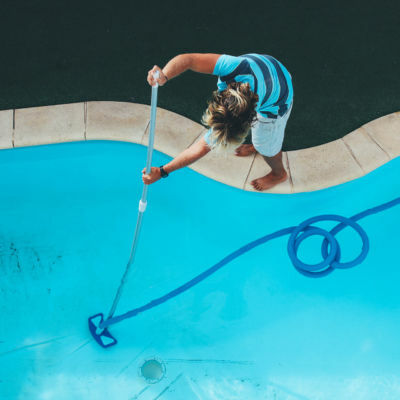 Professional pool care services from Woodfield Outdoors help you protect the investment you made in your inground pool.